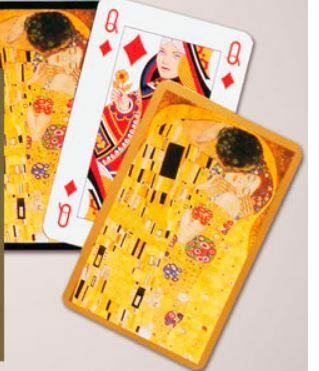 This beautiful double deck of luxury bridge cards is supplied in a box for easy storage. 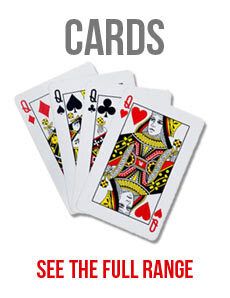 Suitable for Bridge, Whist and many other traditional card games. 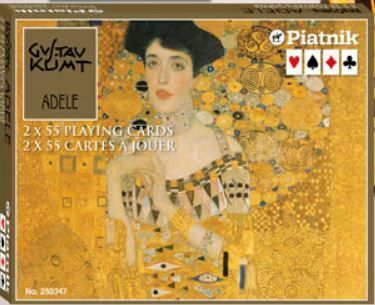 The box contains two packs of standard sized bridge cards (58 x 89 mm). Each pack is cellophane wrapped and contains 55 cards (includes 2 x jokers, 1 x score card). The cards have international faces.